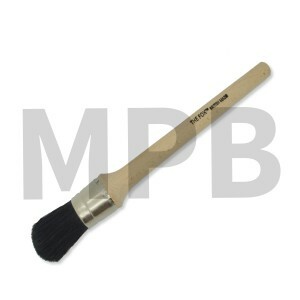 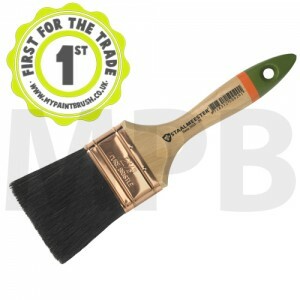 High quality natural bristle Paint brush designed for the contractor. 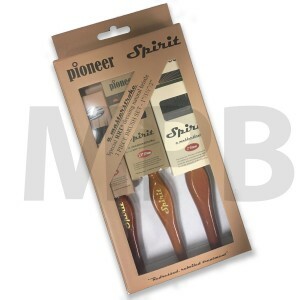 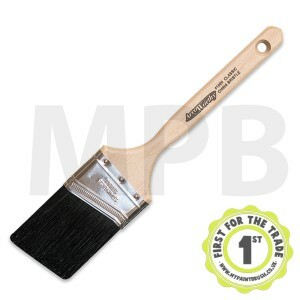 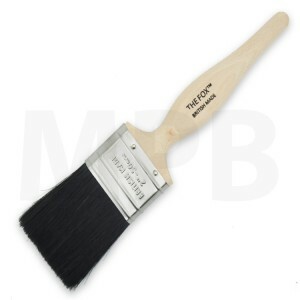 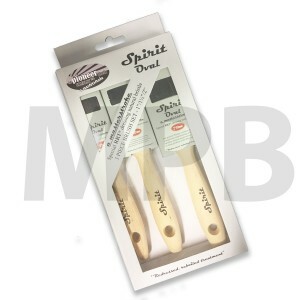 The Fox 2" Bristle paint brush The Fox Bristle paint brush range is a minimum 80% natural bristle.. 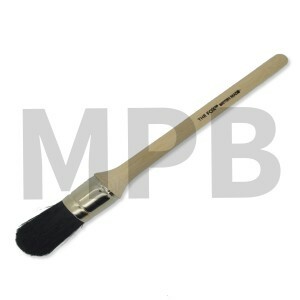 The Fox Domed Sash Tool 10 Bristle The Fox Domed Sash Brushes are designed to hold a lot .. 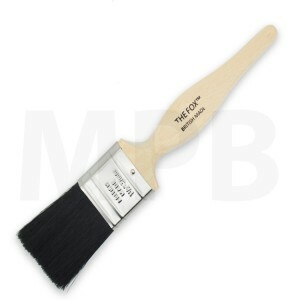 The Fox Domed Sash Tool 12 Bristle The Fox Domed Sash Brushes are designed to hold a lot .. 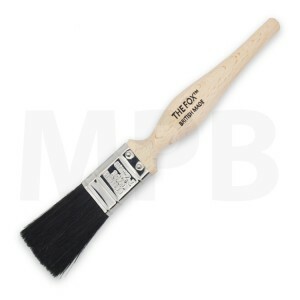 The Fox Domed Sash Tool 14 Bristle The Fox Domed Sash Brushes are design.. 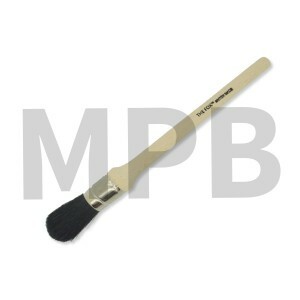 The Fox Domed Sash Tool 16 Bristle The Fox Domed Sash Brushes are designed to hold a lot ..
Pioneer Spirit Professional Bristle Brush Set of 3 1", 1.5", 2" Spirit Fl..
Arroworthy Black China Angular Sash 1" Brush For Use With Oil Based Paints, Stains, Enamels, Uret..
Arroworthy Black China Angular Sash 1.5" Brush For Use With Oil Based Paints, Stains, Enamels, Ur..
Arroworthy Black China Angular Sash 2" Brush For Use With Oil Based Paints, Stains, Enamels, Uret..
Arroworthy Black China Angular Sash 2.5" Brush For Use With Oil Based Paints, Stains, Enamels, Ur..
Arroworthy Black China Angular Sash 3" Brush For Use With Oil Based Paints, Stains, Enamels, Uret..